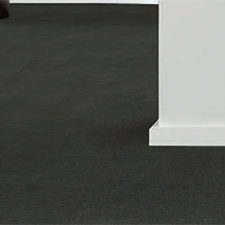 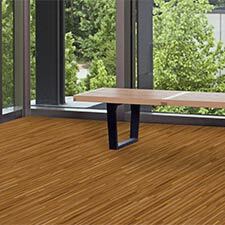 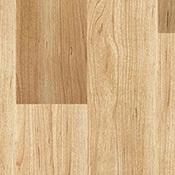 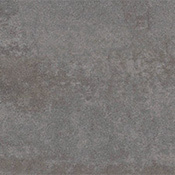 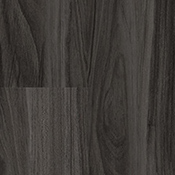 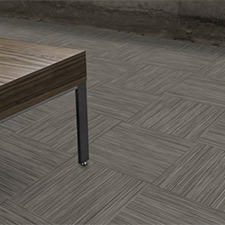 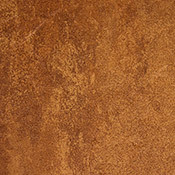 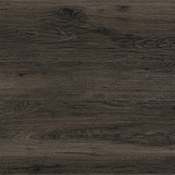 Bolyu Weathered Luxury Vinyl Plank Flooring is made for use in very high traffic areas. 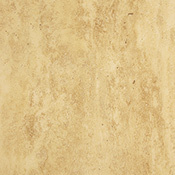 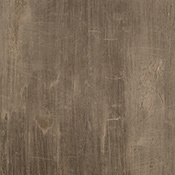 Weathered has an antimicrobial surface which works to reduce bacteria. 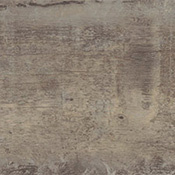 This plank floor is designed to last many years. 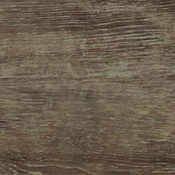 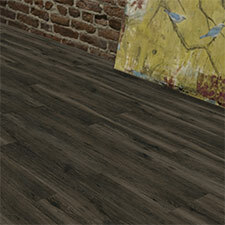 Bolyu Weathered Vinyl Plank Flooring is available in 3 wood tones.